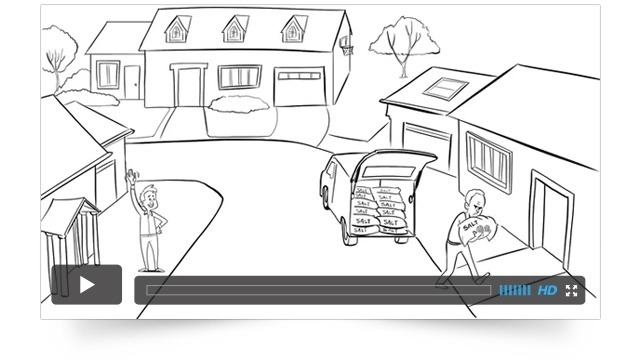 Whole-house water filtration protects your family and your home. EnviroSoft™, our proprietary media is a maintenance free, salt-free softening alternative that is 99.6% effective in preventing scale. 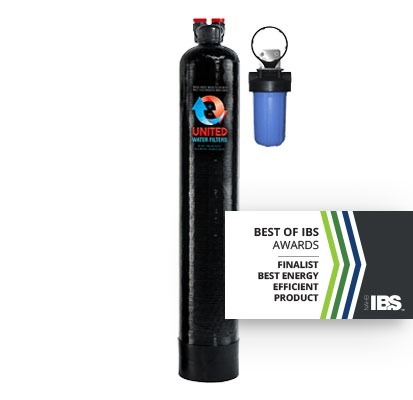 Our water filtration systems are eco-friendly and waste no water, use no electricity or salt bags and do not discharge anything into the environment. 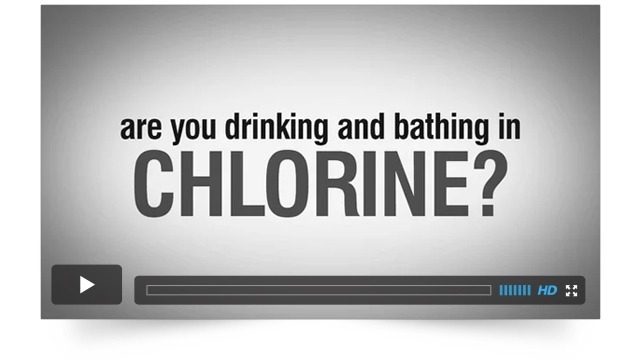 Are You Drinking & Bathing in Chlorine? 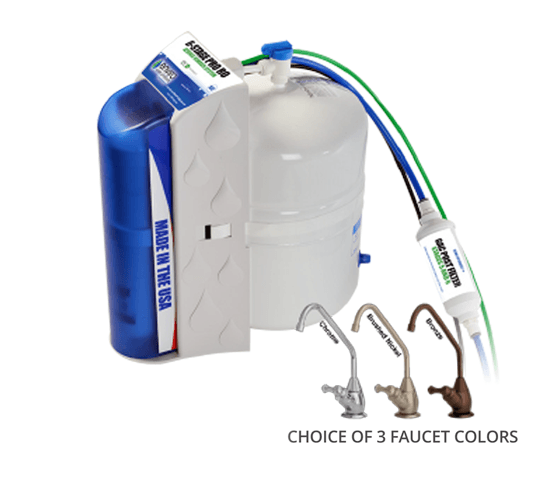 Help homeowners protect their water-using appliances and entire plumbing system from lime/scale build-up and corrosion. Increase both the life expectancy of equipment and the energy efficiency of appliances while saving both time and money and reducing maintenance costs. A cost effective, high quality device to protect water heaters from damaging scale. 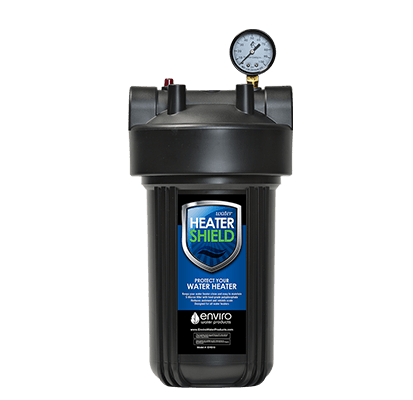 The Water Heater Shield is installed on the feed water line just prior to the water heater (tankless or traditional). The 5 micron high efficiency, high performing filter removes dirt, silt and sediment. Siliphos® media within the filter chamber prevents scale and stops corrosion by forming a thin protective layer on the element, lining and other surfaces within the water heater. 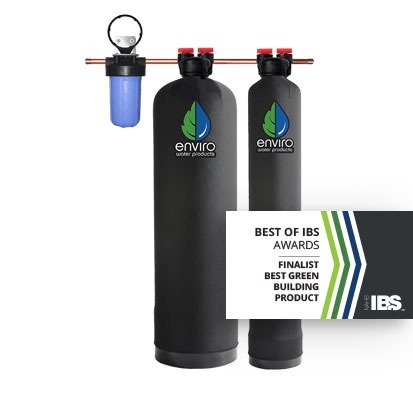 Our Reverse Osmosis (RO) System is perfect if you are concerned about specific contaminants in your municipal water like Arsenic V, Cysts, Fluoride, Lead and high Total Dissolved Solids that cannot be reduced with carbon filtration alone. The innovative twist and lock design makes service simple. Twist off the old cartridge and twist on the new. No messy sump removal.